Calling all developers! 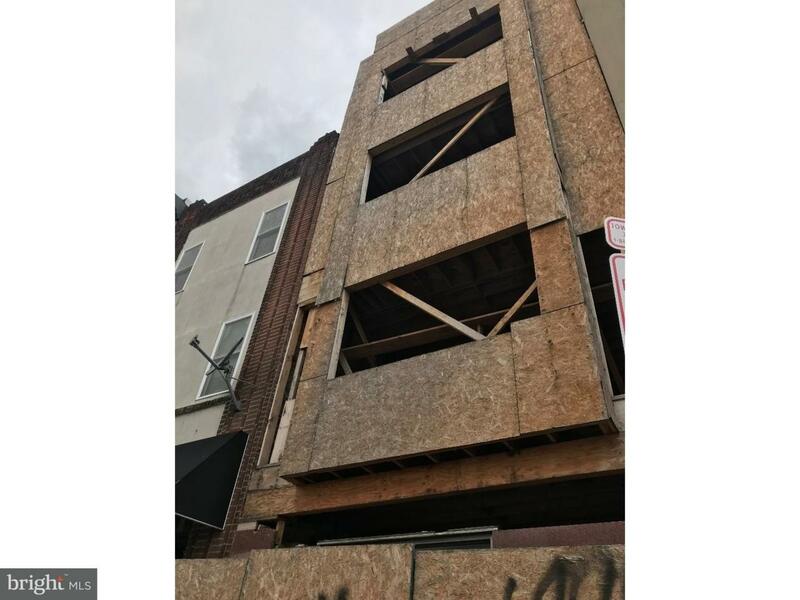 Building has all the required permit and blueprint approved for one store front and 7 apartments. Previous builder started work already but unable to complete. Many possibilities for this unique opportunities. Most of the framing is done but it remains a construction site so be careful when showing.